Are You Buying Or Selling A Westheimer Lakes Home? My Name's Steve Whitman and I Specialize in Westheimer Lakes! Search System Updated Daily & Includes All Westheimer Lakes Homes & Real Estate! 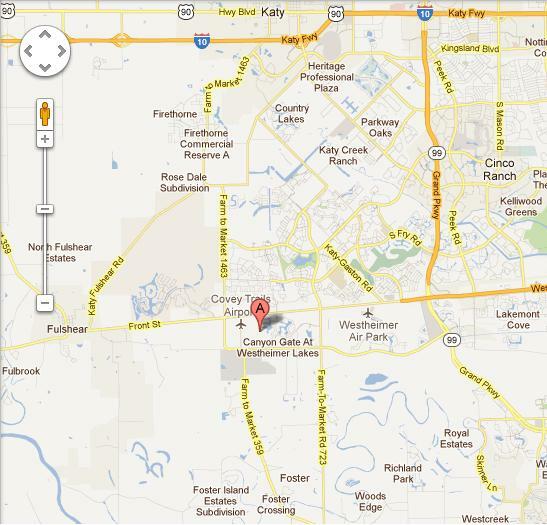 Westheimer Lakes is located in the lovely area of Richmond Tx. Buying or Selling Westheimer Lakes Real Estate? Homes in Westheimer range in price from the mid $100’s to well into the $300’s. Real estate ranges in size from 1,500 to well over 4,000 square feet. Westheimer Lakes is a new construction, recently built, subdivision with rave reviews from all that call it home! Westheimer Lakes is located a little further from the city. Conveniently located near major roads this subdivision is South of Westpark Tollway and North of Fulshear Gaston Rd. The subdivision is West of FM 723 and East of FM 359.